ZAGREB (Croatia), November 15 (SeeNews) – French tourist mobility solutions provider MND Group has signed a 3 million euro ($3.4 million) contract for the construction of a snowmaking system for the Croatian ski resort of Platak, the company said on Thursday. 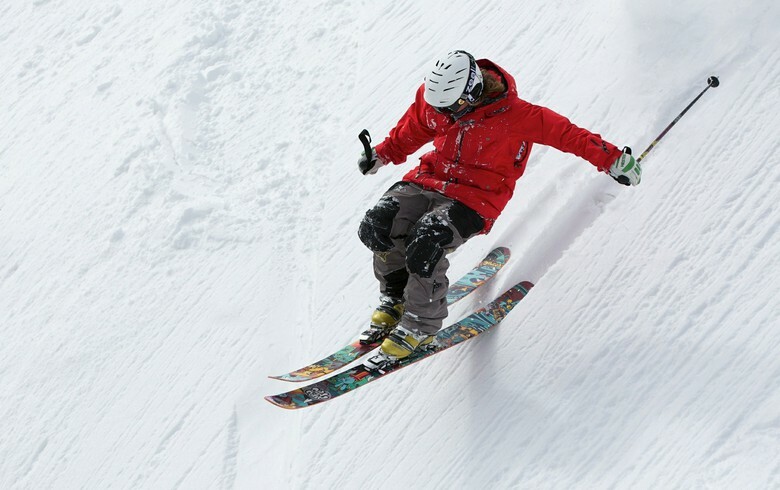 The contract was signed with Croatian company Goranski Sportski Centar and will guarantee snow cover for the ski area, while Platak will become Croatia's first tourism complex open 365 days a year, MND Group said in a filing to Euronext Paris. MND Group will participate in the project through its subsidiary Sufag which will install a snowmaking system including a 30,000 cubic metres lake, a pumping station, and 14 automatic fan guns, the French company said. The launch of the first phase of the system, which covers 60% of the contract, is planned for the winter season 2019/2020, while the rest of the contract is planned for the winter of 2020/2021.